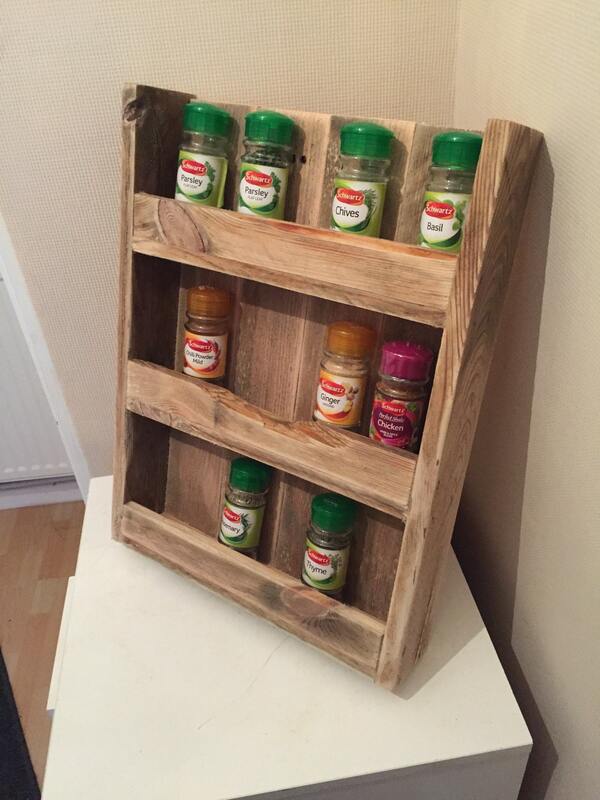 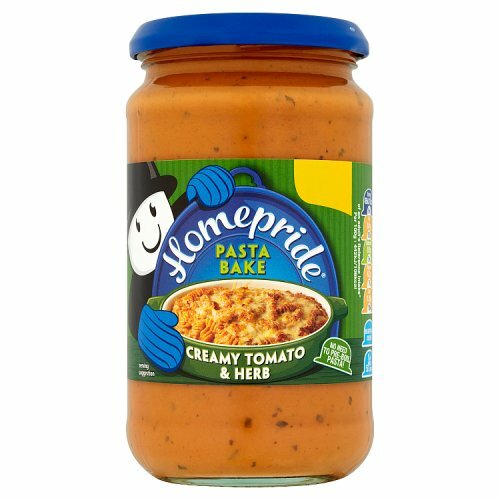 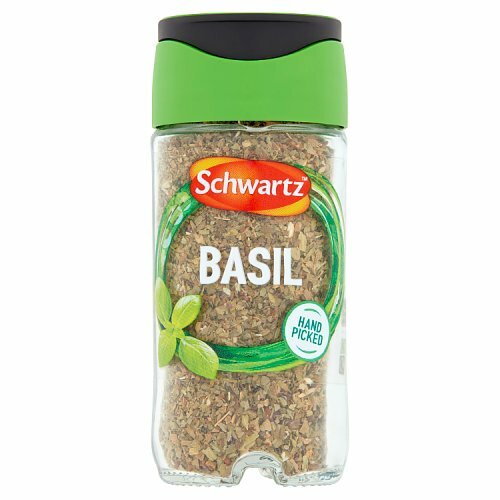 We have displayed some great prices in the UK for herb jar in Food and Cookware & Utensils including these related brands: COLE & MASON, FLAVOR GOD, ETSY RERUSTICDESIGNS, SCHWARTZ, HOMEPRIDE. 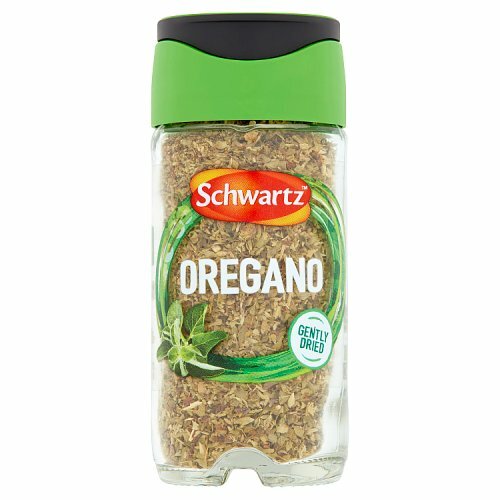 To enhance your herb jar results you can drilling down by category, or even by changing your criteria in the search interface at the top. 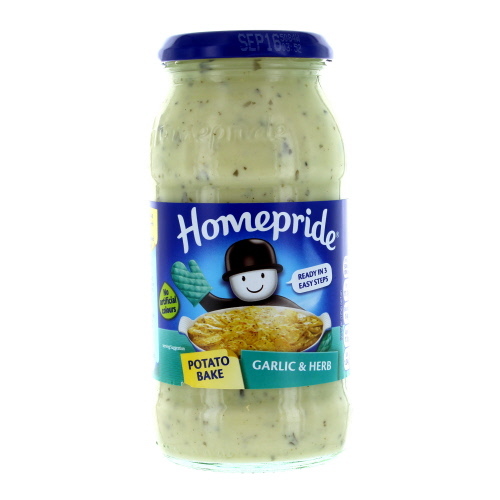 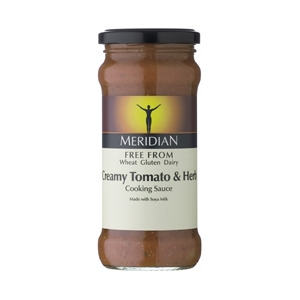 When you have finished your detective work, you will probably find us useful on your Food products. 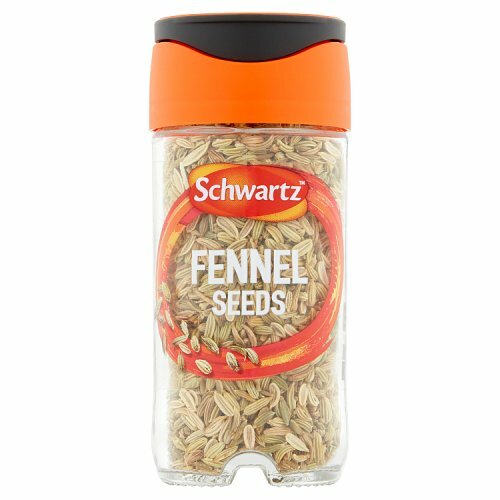 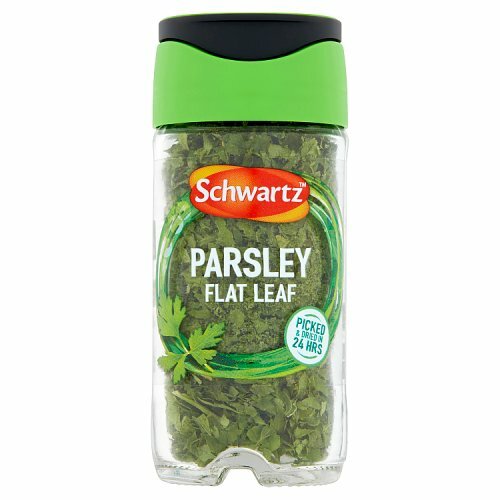 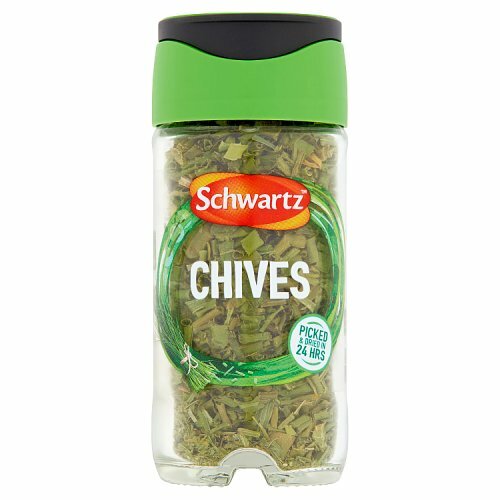 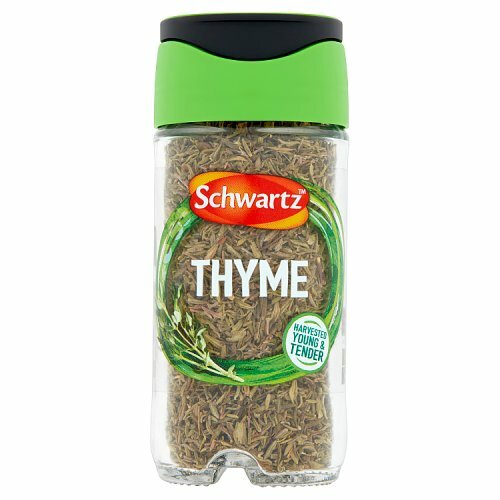 Schwartz Chives Jar Schwartz Chives Jar contains dried chives, a great addition to salad garnishes and herb sauces.